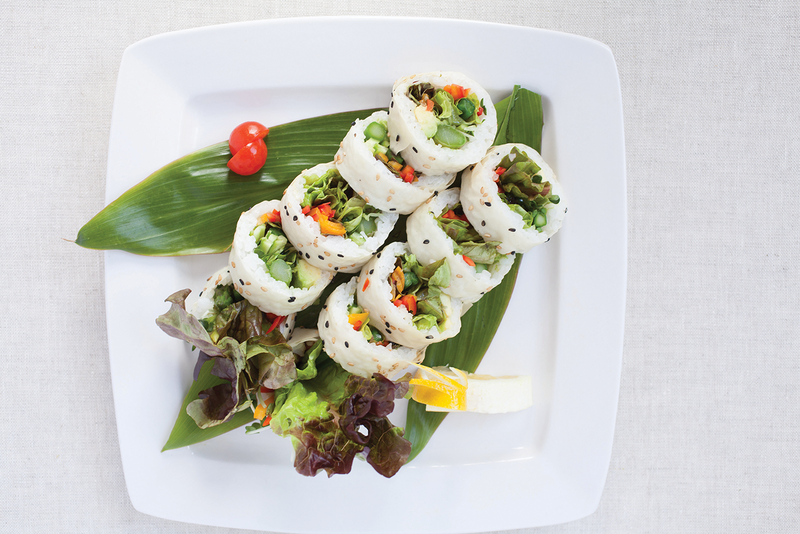 This charming new restaurant in Hanapepe prides itself on promoting a healthy sustainable diet—serving authentic Japanese cuisine with a modern California twist. Utilizing the very freshest local ingredients whenever possible, including straight from their own garden, Japanese Grandma’s Café offers a diverse menu featuring tasty poke bowls, delicious organic beef and chicken teriyaki, tempura, and a wide variety of sushi and sashimi served at dinner. Dine inside or out in the lovely garden setting. The exceptional customer service, intimate ambiance and fantastic food is quickly making Japanese Grandma’s Café a favorite with visitors and locals alike!